In Ancient Greece, water was the most widely worshipped element, for without water there would be no life. As a result every source of water was said to have a deity associated with it. In later Greek mythology, this meant that water was the domain of Poseidon, with major gods, like Oceanus and Nereus, associated with major sources of water. Small water sources, like rivers, lakes and springs, also had a minor god associated with them, and in the case of the rivers there were river gods, the Potamoi. The Potamoi were nominally the 3,000 sons of Oceanus and his wife Tethys; this would make the Potamoi brothers to the 3,000 Oceanids. The idea of 3,000 Potamoi though is a purely made up number, for although every river was said to have a river god associated with it, the Ancient Greeks did not know of 3,000 individual rivers. From the ancient sources, about 125 individual Potamoi are named. The Potamoi were often depicted as men with water-pouring jugs, but were also often thought of in terms of a bull with the head of a man, or as a mixture of man, bull and fish. As well as being the gods of particular rivers, the Potamoi were also thought of as being the protectors of the young, a role they would share with Apollo. The Potamoi were often considered to be early figures of Ancient Greece, and therefore some were considered to be the first kings of the Greek lands. 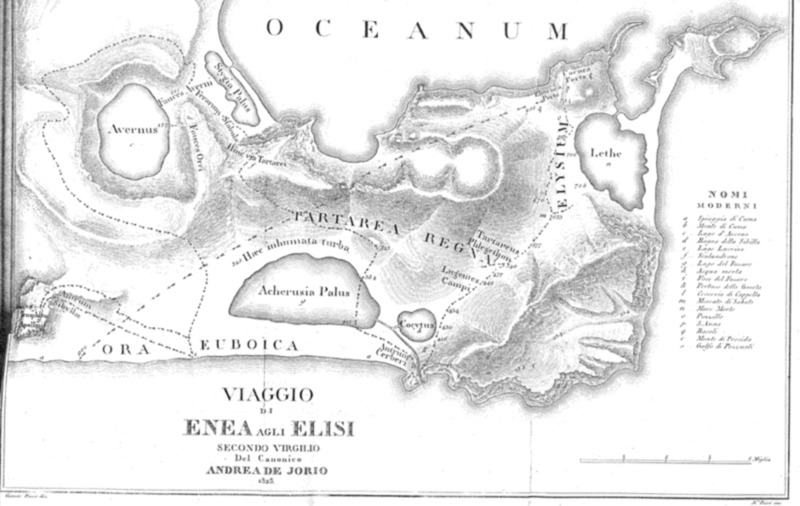 As such, the Potamoi Asopus was the first king of Sicyonia, Eurotas was the first king of Lakedaimonia, and the Potamoi Inachus, the first king of Argos. Even if the Potamoi were kings in their own right, Poseidon was still referred to as the king of the Potamoi. Even though every river had a deity associated with it, the most famous rivers of Ancient Greece were not found within Greece, but where instead located in the underworld. The realm of Hades had its own recognisable geography, and ancient writers would commonly talk of five rivers found within it. The five rivers of the underworld were, the Acheron (river of sorrow), Cocytus (river of lamentation), Phlegethon (or Pyriphlegethon) (river of fire), Lethe (river of forgetfulness), and the Styx (river of hate). Each river was thought to have its own deity, but two rivers, the Styx and Lethe, are famed for having goddesses associated with them, rather than gods. 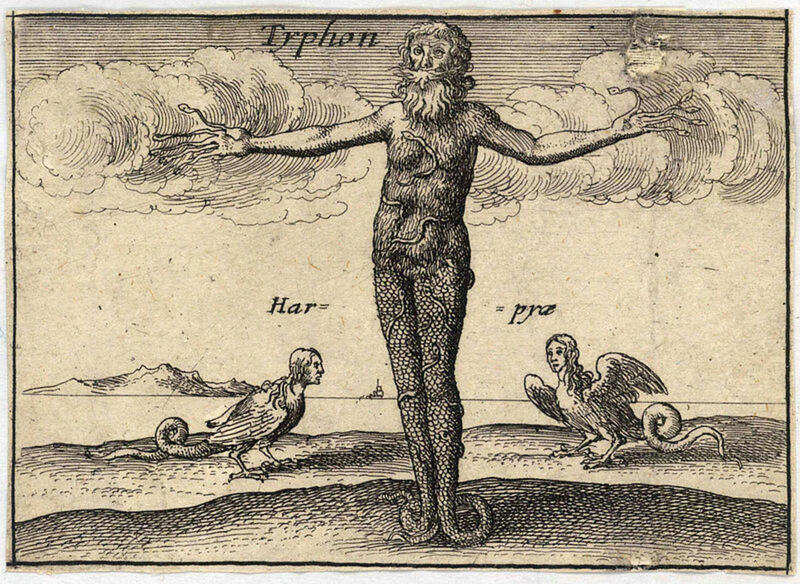 Styx was a Titanide Oceanid, a daughter of Oceanus, who was the first to ally with Zeus during the Titanomachy, and so subsequently was rewarded with a prominent position; with deities swearing binding oaths in her name. 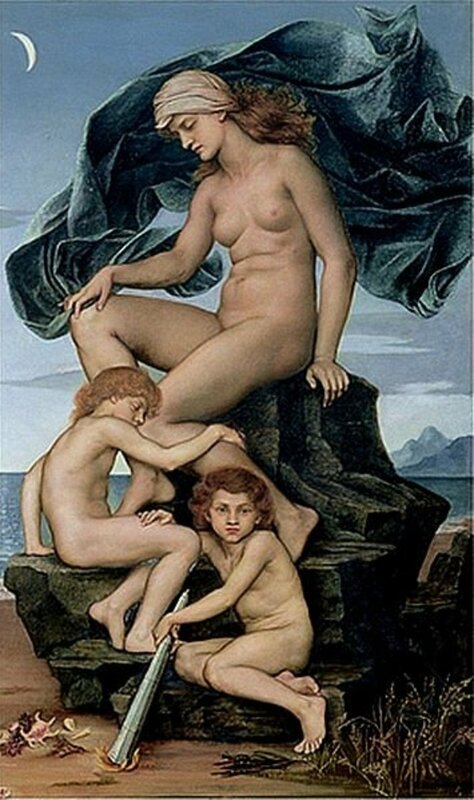 Lethe was also a goddess, and was a daughter of Eris (goddess of Discord), rather than Oceanus. Lethe was not the only river deity who was not classed as the offspring of Oceanus and Tethys, and there were stories of mortals being transformed into rivers. 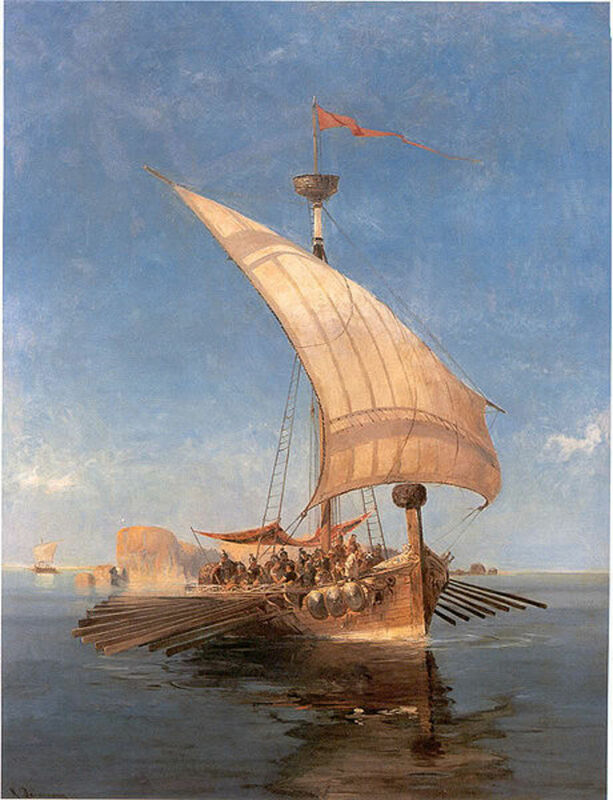 One such story was that of Evenus, an Aetolian prince, who threw himself into water, when he had failed to rescue his daughter Marpessa from Idas. Evenus was then transformed by the gods into a Potamoi. The most famous transformation though is told in the Metamorphoses by Ovid. The Roman writer would tell of how the Nereid Galatea had fallen in love with Acis, the son of Faunus. The jealous Polyphemus though would kill Acis, and Galatea subsequently transformed Acis into the river Acis, as found on Sicily. In Greek mythology, Potamoi were not simply passive deities, and stories were told how they were angered into action. Famously Brychon would side with the giants during the Gigantomachy, whilst Hydaspes would fight against Dionysus, when the god went to war with the Indians. 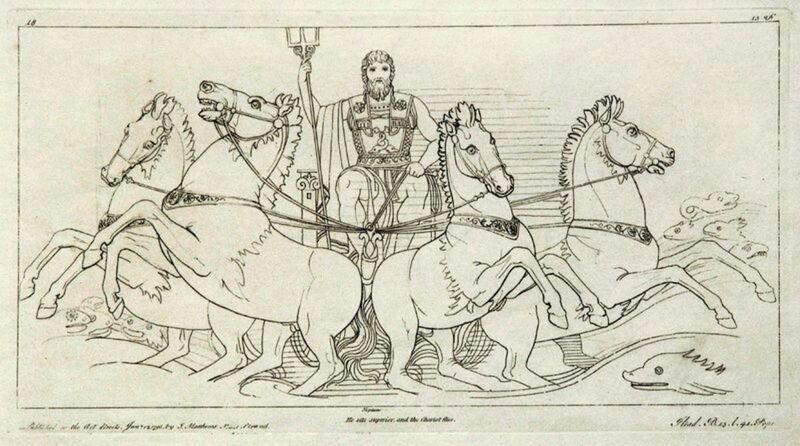 Asterion, Inachus and Cephisus would also anger another god, this time Poseidon, when they ruled in the favour of Hera, when it came to the ownership of Argolis; in retribution, Poseidon would curse the three rivers to run dry during spells of low rainfall. Famously some of the Potamoi would fight against Achilles and Heracles. During the Trojan War, Achilles would insult Scamander, and the Potamoi would subsequently try to kill the son of Peleus. Three times Scamander tried to kill Achilles, and each time a god had to come to the hero’s rescue, with Hera, Athena and Hephaestus all aiding the demi-god. Achilles could not best Scamander, but in tales of Ancient Greece, Heracles did manage to overcome Achelous. Heracles would wrestle the Potamoi, as the two were in competition for the affection of Deineira. During the bout, Heracles would break off one of the horns of Achelous, a horn that would become the Cornucopia, the Horn of Plenty. 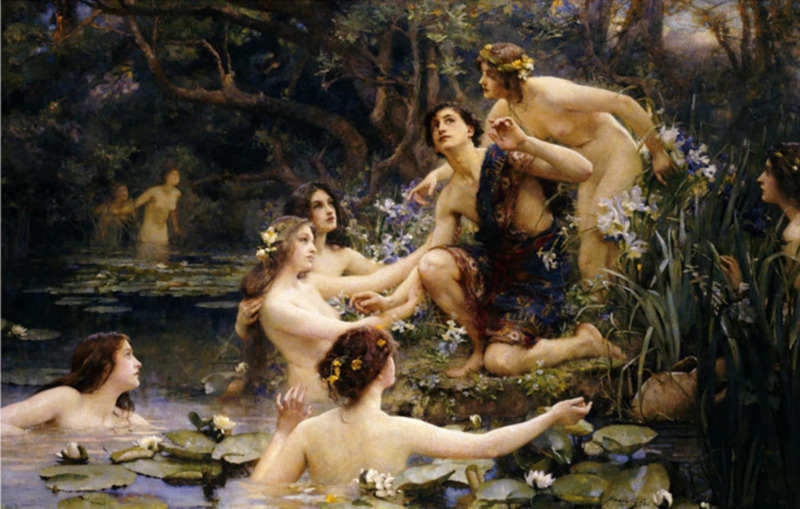 The Potamoi were said to be the fathers of the Naiads, the fresh water nymphs of Greek mythology. The Naiads would often become the attendants of Olympian goddesses, and indeed, the daughters of Asterion would become nurses to Hera. 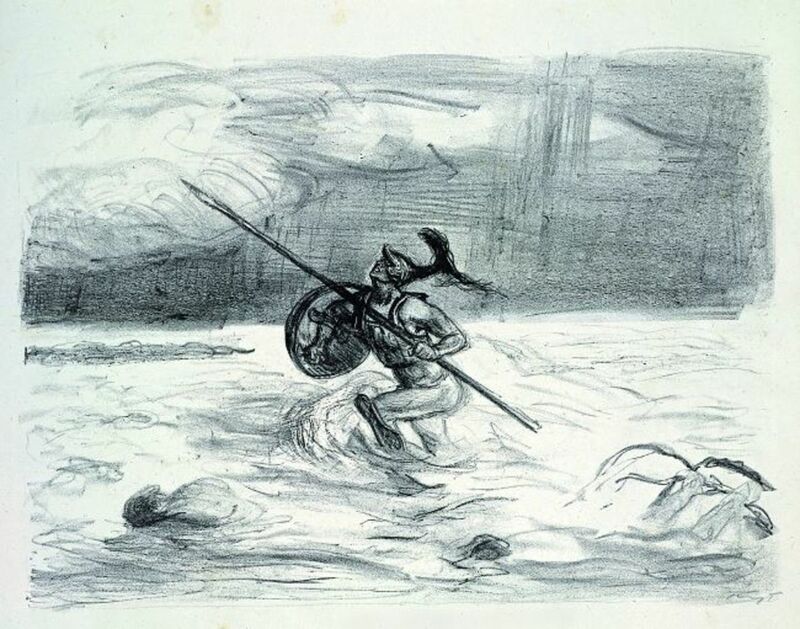 Whilst some Naiads went willingly, many daughters of Potamoi were abducted by gods, as was the case with the daughters of Asopus, daughters including Aegina. The male gods of Mount Olympus were famous for their wandering eyes, but the Potamoi were also often chasing after beautiful females. 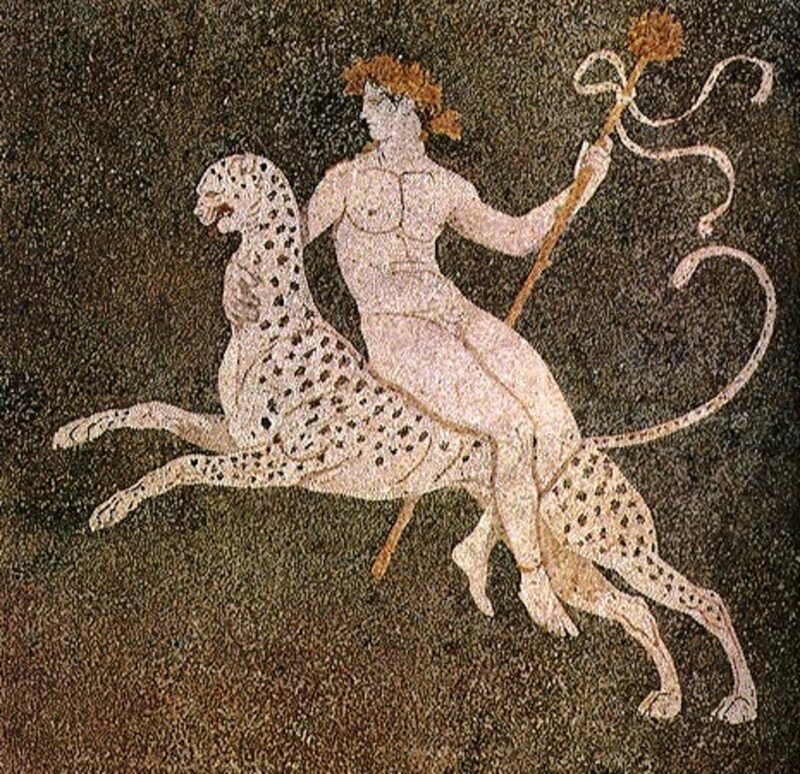 Alpheus would fall in love with the huntress Arethusa. Arethusa though wanted nothing to do with the river god, and to avoid the Potamoi’s advances she would be turned into a spring. This though, did not stop Alpheus, who simply mixed his water with hers. The western philosophical tradition is based on Ancient Greek thought and our practical life, from dawn till dusk, is from an Ancient Greek view. In Ancient Greece every aspect of life had a deity associated with it. This was never more obvious than in the case of the sea, where a multitude of deities lived. This hub looks at just six of them. This is very useful. I actually printed this to keep with some of my research. Thank you for sharing this. ( Don't worry, I'm not rewriting anything, it's just for my own personal collection.) Great hub!